Mohammad Azharuddin, Emraan Hashmi, Nargis Fakhri, Prachi Desai, Lara Dutta and Ekta Kapoor launched the theatrical trailer of Azhar at an event in Mumbai on 1 April. The film is a closer look at the life and times of one of India's most controversial cricketing stars. Not only will the film chronicle Mohammad Azharuddin's cricketing career but will also bring the many facets of his life on to the big screen - including the match fixing scandal and his relationship with model-turned-actress, Sangeeta Bijlani. Also Read: Azhar: Will the biopic end Emraan Hashmi's dry spell at the Box Office? "Actually I really wanted to clarify the events that occurred in my life. The press is calling this as biopic, but this is not a biopic, it is a film based on true events that took place during my cricketing career. It took 12 years to get justice and I have gone through a lot in those 12 years". 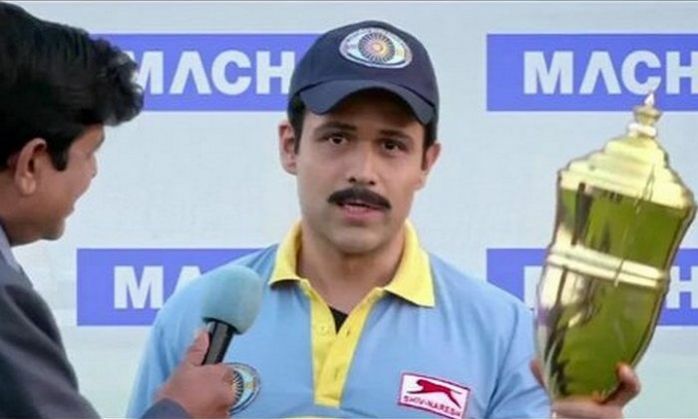 Meanwhile, Emraan Hashmi has admitted that playing Mohammad Azharuddin in the film was a huge responsibility. "Mohammad Azharuddin's life has been very eventful and it was very difficult to get all the nuances rights. What separates him from other cricketers is his style of batting and stroke playing". "I am thankful to Azhar Sir, who has patiently been my cricket coach. It is a huge responsibility to portray a character like Azhar on screen". "I think Emraan is one of the most amazing actors I have worked with, over and above that he is a great person. 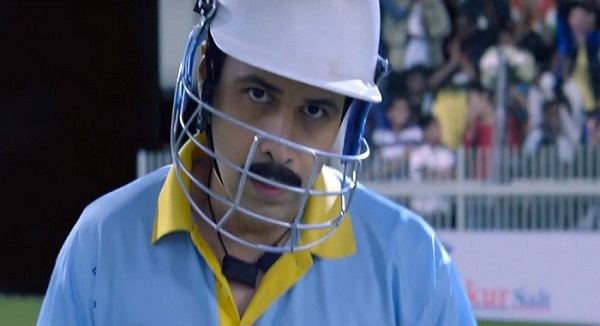 I think no one except Emraan Hashmi could have essayed the character of a controversial but goodhearted cricketer". "Even today, Emraan Hashmi has a great fan following among the masses in India. I think, after Salman Khan, Shah Rukh Khan and Aamir Khan, it is Emraan who has the fan following among the masses."